A Podcast For Curious Minds. 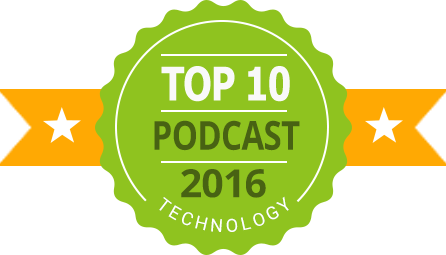 Podbean‘s TOP 10 Technology Podcast of 2016! About the podcast | How To Listen? Family Sounds: An Audio Documentary About Your Family! Real Lives. Real Heros. Contact Us Now. A few weeks back I visited Paul asadoorian’s studio in Rhodes Island, and talked about the history of computer malware – in particular, the infamous Morris Worm, which I wrote about in my 3rd book, ‘Battle of Minds’. More malware history at the Malicious.Life podcast. As part of the 2016 Intl. Podcast Day, I gave a talk titled ‘How to craft the perfect Story’, in which I discussed the elements of a great story and how to enhance your storytelling with audio editing. The talk is suited not only to podcasters but also to writers, video creators and any form of media, really. View the video. Podcasters Unplugged is a show for people looking to start a podcast. Dusty Porter and I discussed various aspects of podcasting, including – how different is podcasting outside the US? How to monetize you podcast, and why podcasting is a marathon and not a sprint. Enjoy the interview!